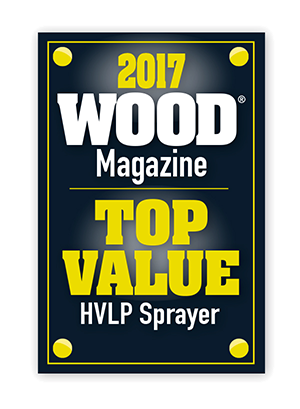 is perfect for wood finishing and any fine-finishing application. 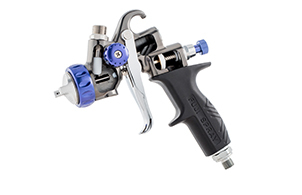 The Mid-Pressure Compressor Spray Gun. 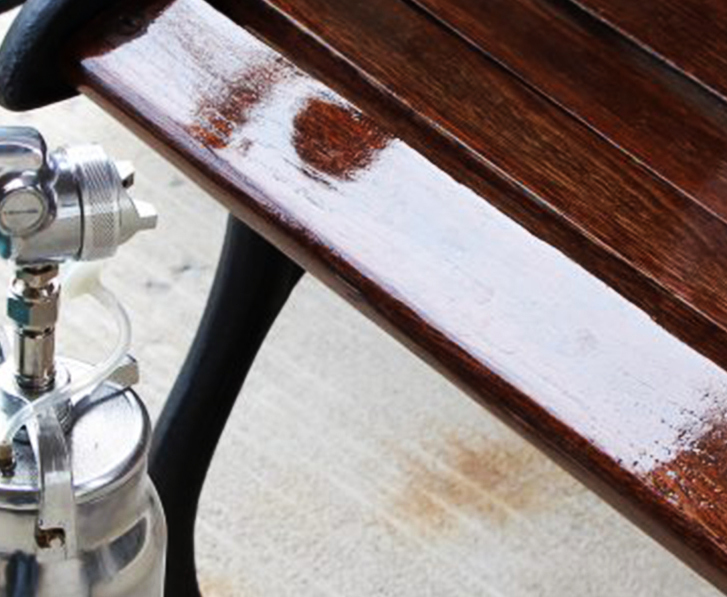 Perfect for any type of professional spray finishing. the Fuji Spray® Heat Dissipation Chamber. Cabinetry, carpentry, woodworkers – these industries rely on HVLP turbines, and need the best. 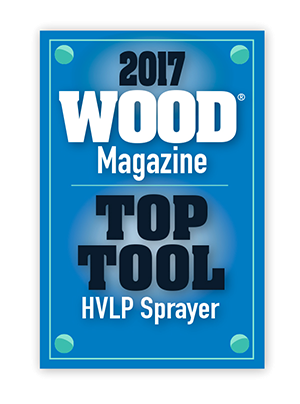 Many tradespeople in the woodworking industry use HVLP Turbine Systems to finish their product. 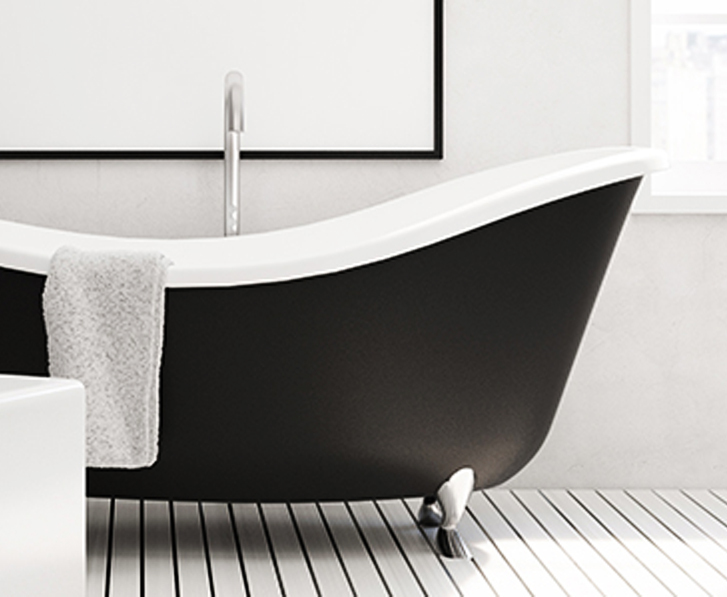 A stunning finish can easily be achieved with Fuji Spray®! 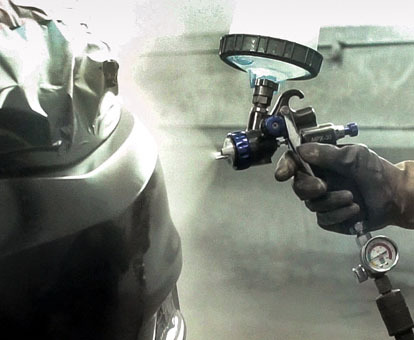 which spray gun is best for you. compressor spray gun is best for you. 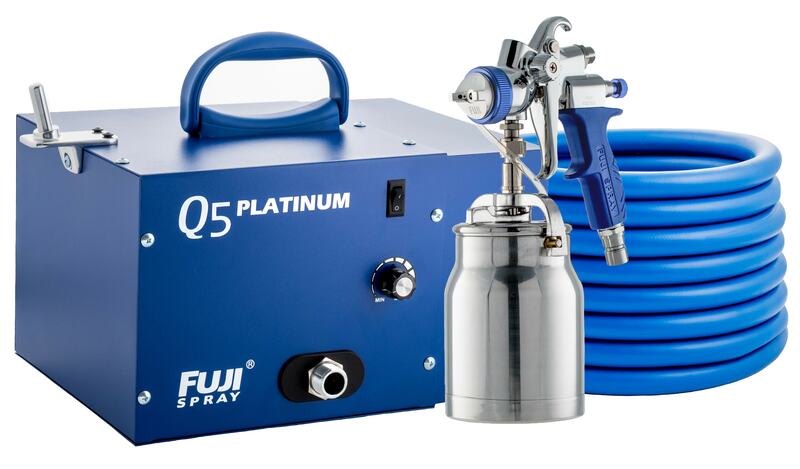 Fuji Spray® is an award-winning Canadian manufacturer and designer of a variety of versatile, innovative and trusted spray systems for the professional and DIY markets. 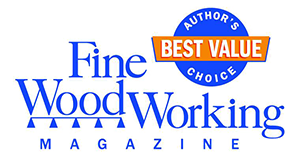 I was in the market for a HVLP system and accessories, and spent months on research comparing Fuji and the various brands available to me. I have had the fortunate pleasure of contacting Don via email in regards to some questions and concerns, and needless to say, he was prompt and above all, sincere and honest in his replies. I would greatly appreciate you accept this email as a token of my appreciation to the experience thus far with your service. 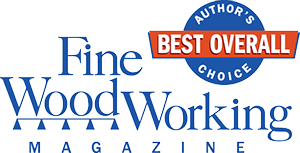 Thanks once again to you and your company for the outstanding service. Given that this unit is approx. 10 years old I feel that you have gone well above and beyond the normal service expected from after-sales. It is very much appreciated. Thank you very much! I’m very impressed with both the unit and your service. I will give my highest recommendation to anyone I know looking for an HVLP unit. This has been by far one of the best purchases I have made for my shop. My first project after purchasing it last December was finishing a bar….it look absolutely stunning. I have since done a display case for a Hockey Jersey & I am currently working on spraying trim for the house—I couldn’t be happier with the results. Wow! I sprayed two coats tonight on two guitars with vinyl sealer (thinned) and laid down two of the nicest, smoothest coats of lacquer I’ve ever done. Thanks for your help today. I am delighted with this spray gun and will recommend it to friends. We’re having the exterior of our house “professionally” painted and the painter was going to brush the door. I said forget it and did it myself using my GT-X2 gun. 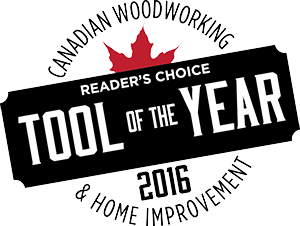 They were blown away and a bit embarrassed that the customer laid down a killer finish with his own tools! I think they may be buying a Fuji system soon. Thanks again! I just wanted to take a minute and Thank You for the outstanding service that I have received from you. That type of service is very hard to find in this day and age. The parts that you supplied worked great and the machine works like new. I also really like the new gravity gun. I am also in the retail/service business and the mold that your company has created is very similar to mine. In this day and age many of the big companies have seemed to forget what the words service and customer satisfaction is all about. Obviously that is not the case in your company’s view so keep up the great work and Thanks again! Today, we are accustomed to poor service. I want to thank your tech support for being the exception to the rule. I sent a email with my problem and was called within 30 minutes then emailed to confirm. I called back and spoke with a different rep who was able to access my account and pick up where the other rep left off. If you ever decide to get out of the spray business, please consider a new business teaching customer service to...well, just about every other company. Good Job! I just bought the Q4 gold system from you at the end of April. I've used the system for mobile auto paint touch up nearly every day for over three months. Let me first say, this thing is fantastic and it is the best system I've ever used. I'm so glad I switched to this from my compressor/Sata system. Wow.......Just like to say what an amazing piece of kit..I'm spraying water based farrow and ball paint and the finish is so much better than compressed air guns..Thank you, Fuji Spray!